I Don't Agree with the IEP Team! What Should I Do? Apr 5 - Manassas, VA Sold Out! Conflict between parents and schools is normal and inevitable. Do you know your options for resolving disputes? In this issue of the Special Ed Advocate you will learn how to resolve conflict, settle disagreements with the school, and make it easier to negotiate for special education services and supports. Use the IEP Pop-Up to help you achieve these goals. 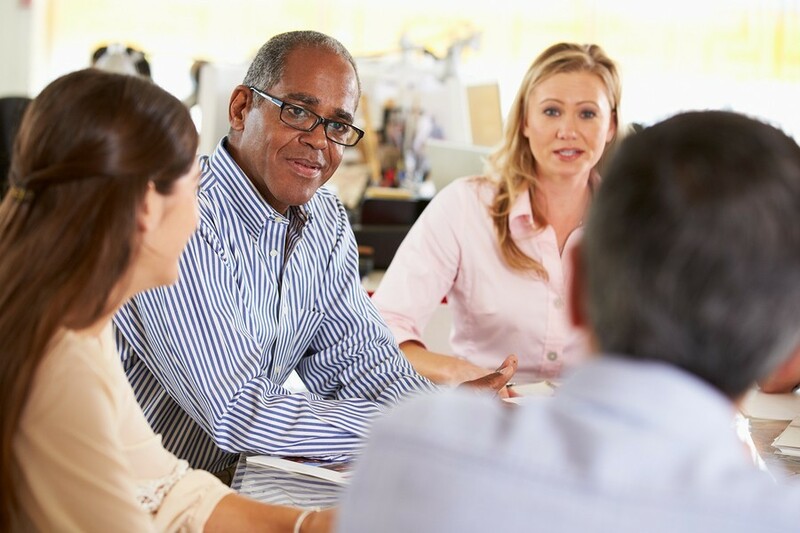 Is it worth the effort to build an effective IEP team? Does this mean there will be no conflict, no differences of opinion? 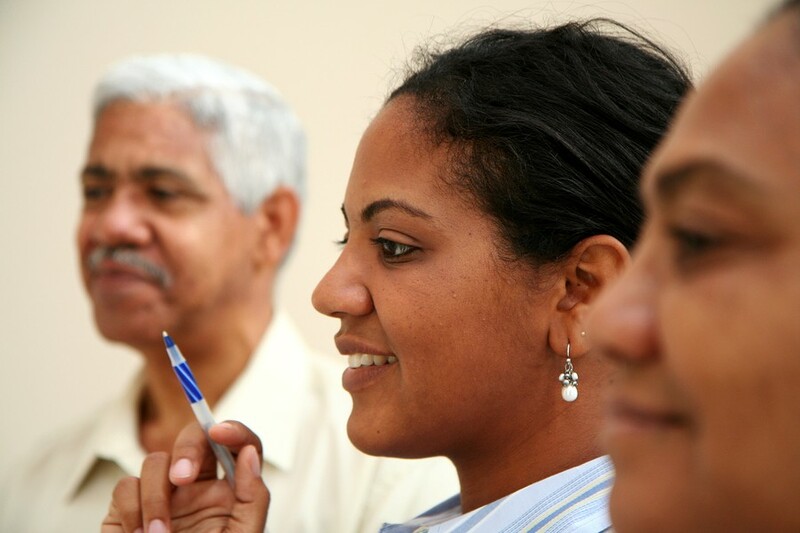 Find out what is different about an effective IEP team. Learn how to build one! Most disputes between parents and schools are about expense and control. 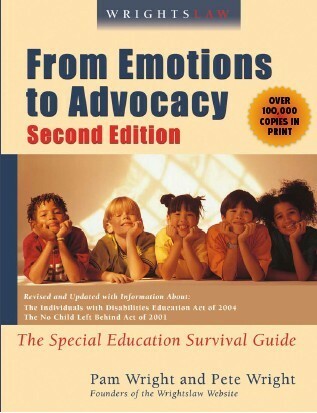 Learn about the four categories of most special education disputes in Chapter 6 of Wrightslaw: From Emotions to Advocacy, 2nd edition. The school won't answer your questions or respond to your requests? Don't get caught up in the IEP quagmire! 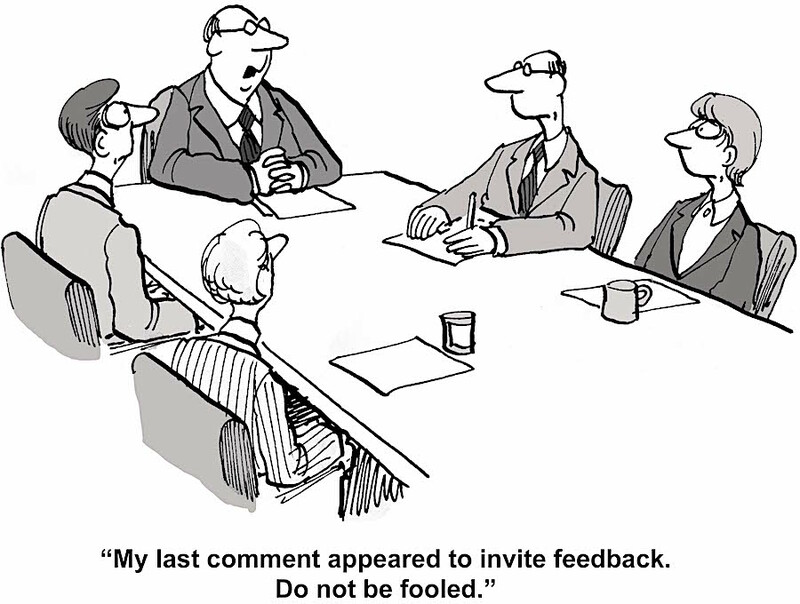 Learn how to effectively handle disagreements at IEP meetings.